There is a new requirement in place here in the custom forum. 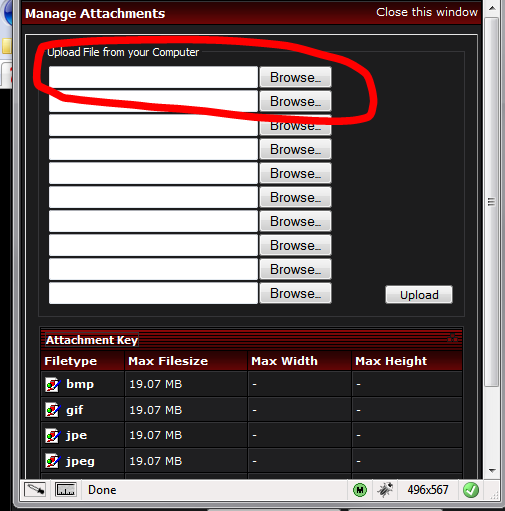 From now on, when you post a thread here, you need to upload at least 1 picture using the forum's "manage attachment" interface. That way there is one image from your work that is uploaded to the site. The rest of your images can be uploaded normally to Photobucket etc and pasted in here as you normally do. 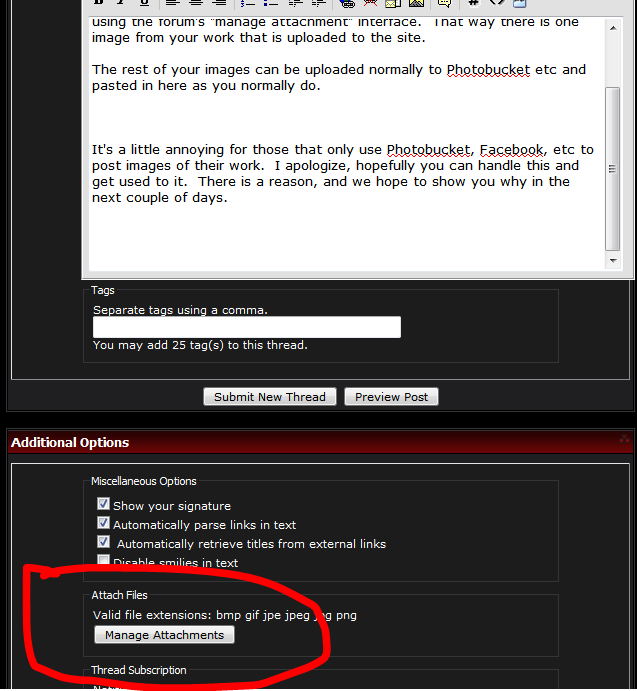 It's a little annoying for those that only use Photobucket, Facebook, etc to post images of their work. I apologize, hopefully you can handle this and get used to it. There is a reason, and we hope to show you why in the next couple of days. We will be increasing the attachment storage limit for everyone too, so that shouldn't be an issue long term. Feel free to post questions here if you have any more. Thanks! This system works so much better than the sister sites, love it! And best part is with that Luke in his undies figure you are one step closer to a custom OSOK figure. YES!!! So....how can you delete old attachments to the site to make room for new ones? Any chance we may see more space for attachments? More than what we are at now. Thanks for pointing out the obvious though. We went from 10MB to 20MB I think but I was curious if we may see more storage space eventually. More storage space is cool.Thats the main reason i wouldn't add attachments. What happened to the attachments I noticed there are a lot missing recently, is there a glitch?